Cold and snowy weather - perfect! 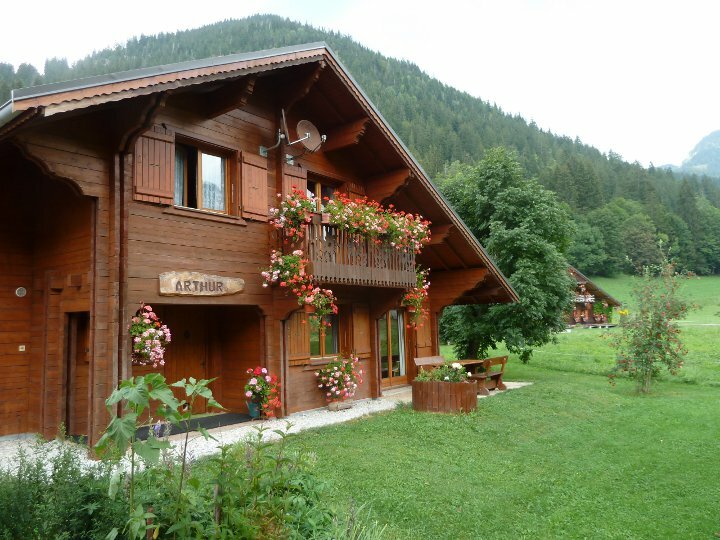 Chalet Arthur in La Chapelle d'Abondance and Apartment Iris in Chatel are perfect for summer and winter holidays. Home comforts reinforce the pleasure and freedom of self catered properties. We have received guests in our holiday homes since 2003 and love to share our experience of this wonderful corner of France. Summer and winter there are activities for all ages easily accessible from our two different three star properties. Our first home in La Chapelle, Chalet Arthur, is now a year round holiday home. 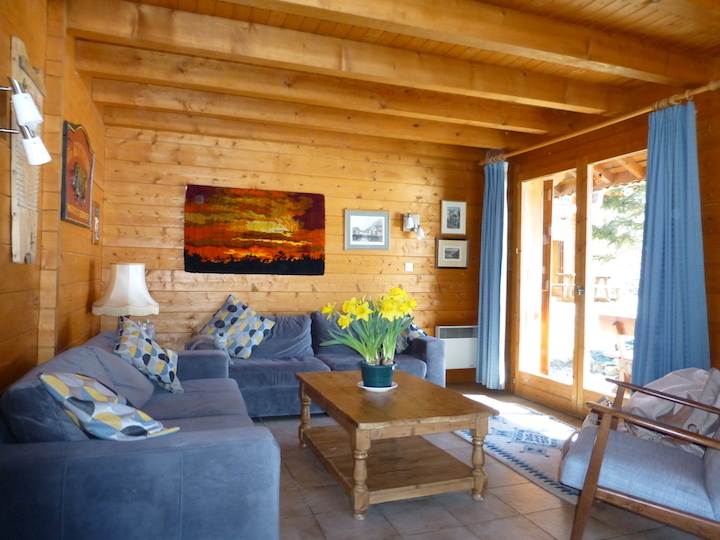 An independant chalet with a garden and mountain views it is ideally placed for quiet summer relaxation and access to the Portes du Soleil winter sports activities. 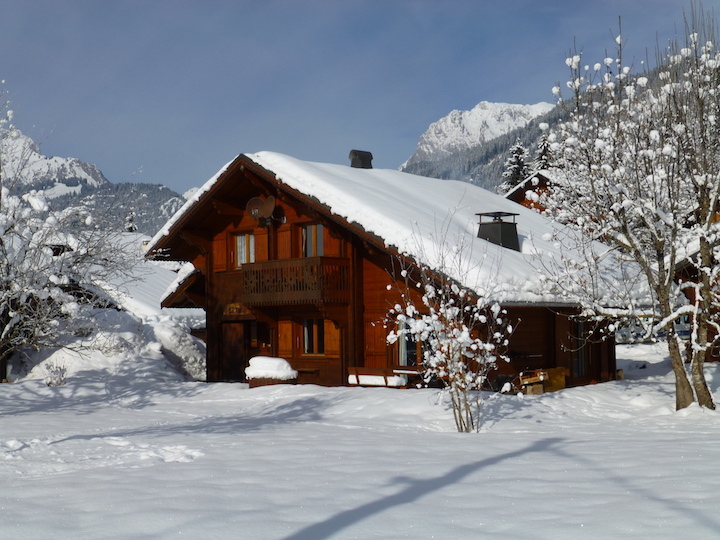 Staying at apartment Iris you are a short walk from the village centre in Chatel but still have the advantages of an independent chalet, mountain views and a large private terrace.